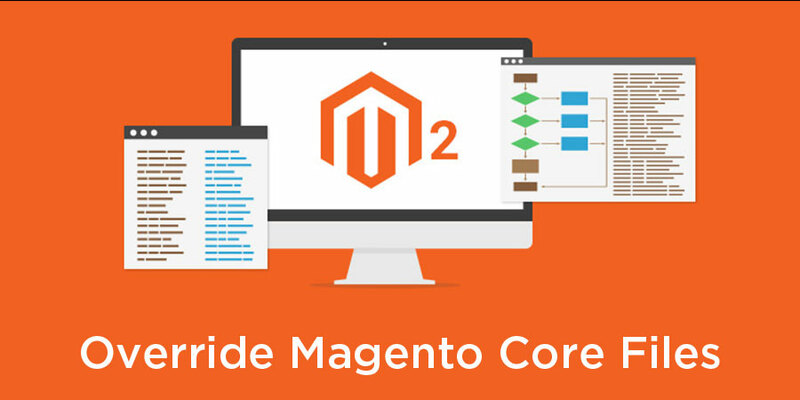 As we all know that Magento releases frequently new version for 2.x.x with new features and fixes. So developing anything with the version might leave you in a state that you miss some of the features from the latest version. 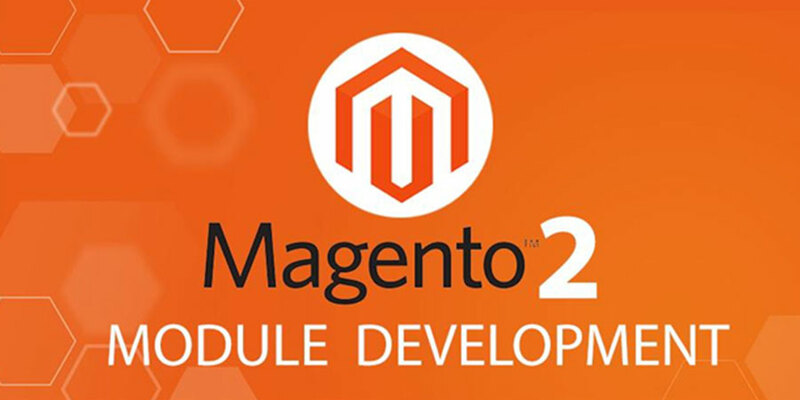 So here, we are showcasing different approaches to upgrade your default Magento 2.x.x to latest Magento version in Windows. Magento 2 setup wizard has an option to system upgrade in Magento Admin, using which one can upgrade. Usually, it is a multi-step process and it can keep your shop offline, so it is recommended to do at specific time. By default, one can set maintenance mode and keep custom thing Back-up. On the Admin Menu sidebar, Choose System -> Tools -> Web Setup Wizard. Click on Extension Manager as in below screen. 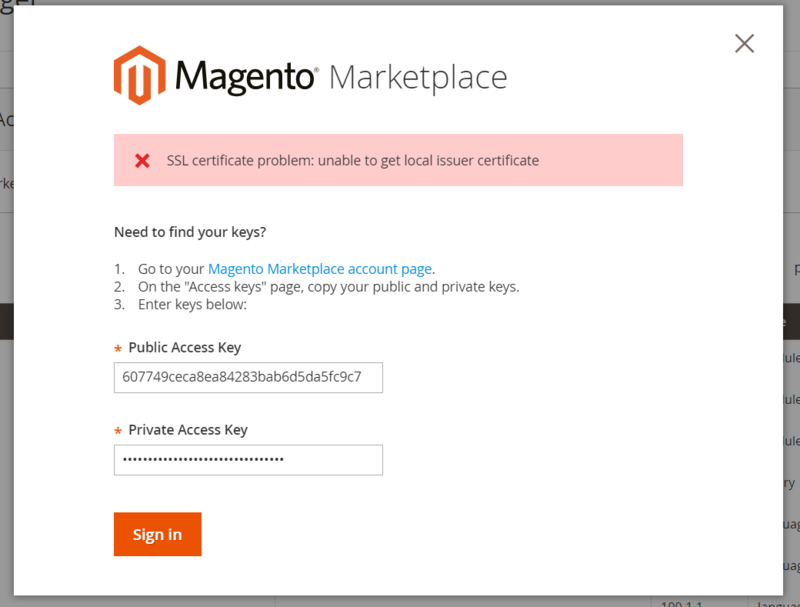 Once clicked on Extension Manager, it will show popup with asking for Public and Private Access key, which can be fetch by login into Magento marketplace. For this you need to add cacert.pem file in your xampp setup and define that placed file path to php.ini. Use below code and also don’t forget to remove “;” before the line cainfo & openssl.cafile. Once this is set properly you need to restart Apache Server, after that you will be able to continue your upgrade process for Magento 2. You need to Connect SSH and go to Magento Root Directory structure or you can use it through your Windows command prompt if you are handling or upgrading it in local system. These are steps to upgrade from 2.1.7 to 2.1.9 version. Go to your Root Directory of Magento installation and run following command in order to successfully upgrade to the latest version. If all steps are executed successfully in appropriate hierarchy, then your Magento version will get update to latest version, which you can confirm in Admin section. 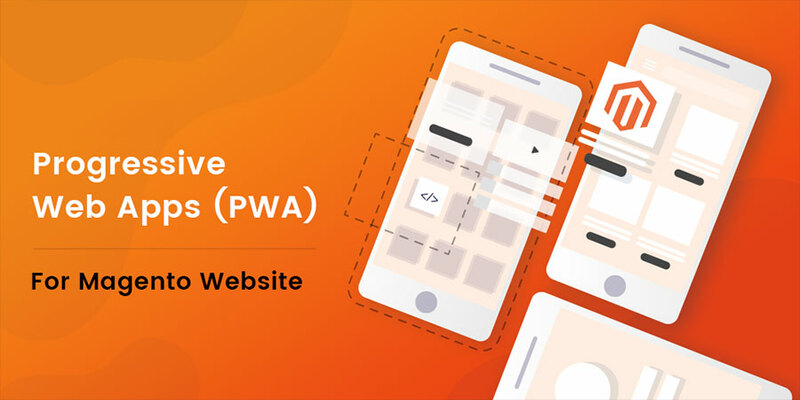 These are the two ways to easily upgrade to the Latest Magento version and get rid of bugs from default or core function without any extra coding.